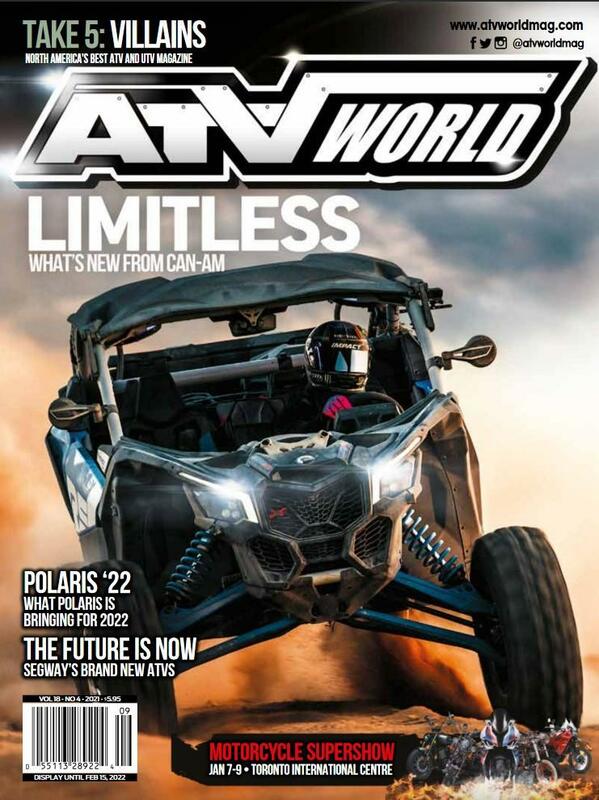 Your Price: $14.00 You Save: 62% ATV WORLD Magazine publishes FOUR complete issues of what is one of the largest ATV publications in Canada. 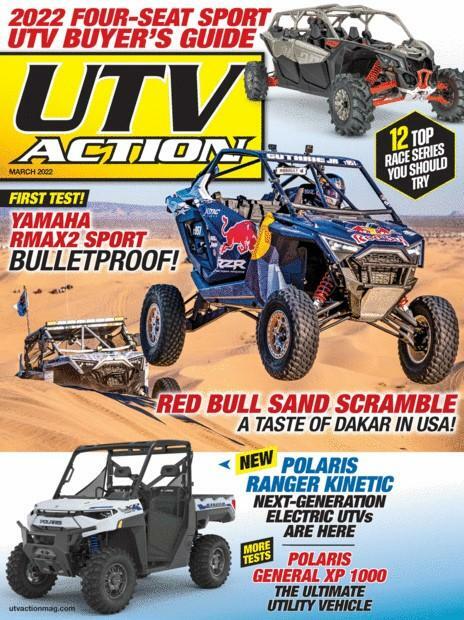 The editorial content features in depth articles on how ATV'ers are using their quads. Farming, fishing, hunting, tourism, recreation are just a few of the many features that can be found. Your Price: $24.95 You Save: 74% The leading news magazine of the used car industry. Read by dealers, managers, fleet, lease, rental execs., manufacturers, finance companies, banks, auctions and remarketers throughout the US and Canada. 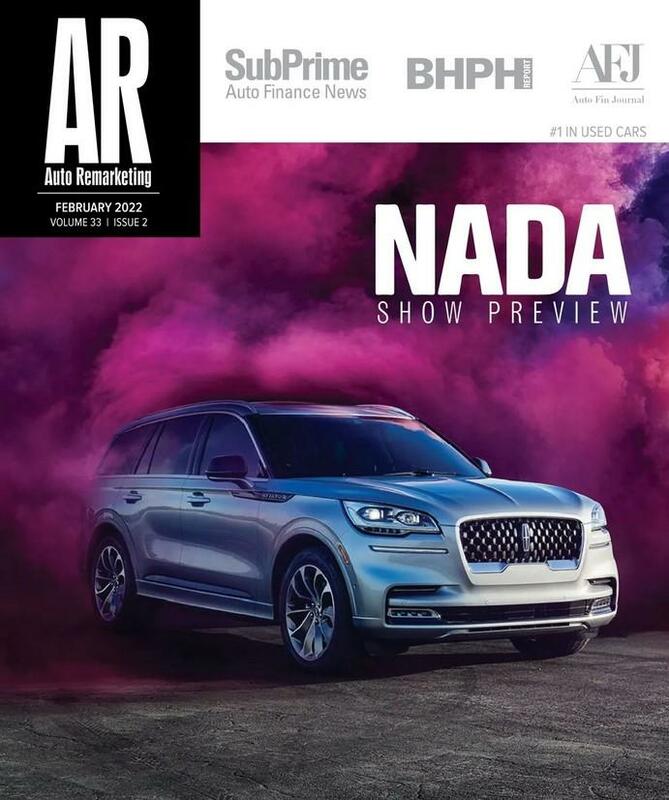 Your Price: $34.95 You Save: 46% Auto Roundup Magazine focuses on Formula One Grand Prix events, NASCAR Grand National stock car races, CART and USAC Indianapolis racing, SCCA and IMSA road racing. Your Price: $12.00 You Save: 79% For upscale car enthusiasts. It examines automobiles and automotive topics, giving equal attention to domestic and imported products. 80% COVERAGE IS PURE CAR. High-tech road test also included.